The Basque Country is without question one of the most magical places in Europe ... Come for a basque country tour and a route in mountain, challenging with many impressive views, on deep and wild valleys where riders can evolve with, over their heads and sometimes at hand, eagles and vultures. Here you are in the cradle of the Anglo-Arab race and hardy breed of pottoks. 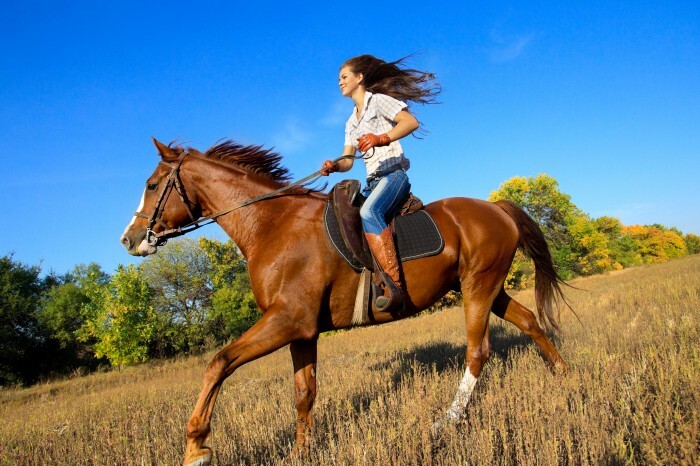 Trail rides can be made 2 days on a weekend, or 3, 4 or 5 days according to your wishes and borrowed intineraries. However three exceptional routes are usually borrowed for exploring the Basque country in all its splendor : "the Aldudes valley", "the trail of smugglers", "around the Rhune". - Around Aldudes : 4 days riding adventure along the ridges of the Aldudes valley, the wildest part of the Basque Country. A stroll along the Spanish border on the heights of the village of Urepel, Banca and Aldudes. After the climb of the Col d'Aharza, you will climb the summit of Monhoa. 360° available to you, fantastic views from the first peak above Saint Etienne de Baïgorry. - The trail of the smugglers: it imagined a few years ago by several lovers of horse riding. This is one of the most beautiful mountain routes of the universe. - Around the Rhune: after the climb Ibardin, you will drive to Sare, one of the most beautiful villages in France. Then you will walk along the banks of the Nivelle, then on the old road of King Louis XIV. The hike continues through mountains of Rhune, the highest point of the Basque coast, which will offer you a 360 ° view on the Basque Country. Once on top, you will enjoy an amazing panoramic view of the Bay of Biscay. Les publications similaires de "Horse Riding abroad"
10 Mars 2018Any piece of equipment or accessory available with Equitack !788 v.
1 Mars 2017Equitack: used saddlery to equip your horse !1378 v.
6 Fév. 2017How to choose your used saddle ?1439 v.
27 Août 2016How to impress the other riders1780 v.
11 Juil. 2016Traveling all over the country with your horse1698 v.
24 Juin 2016Discover the turkey with horses !1695 v.
5 Juin 2016Where can you find a good saddle ?1880 v.